Using Viber, occasionally you may need to transfer photos from messenger to PC. In this article I will tell how to do it. There are four ways to transfer photos from Viber to PC: through the cable, by air (unwired connection), by Bluetooth and through synchronization of files via cloud services. I will precisely describe all of them. How to transfer photos from Viber to PC through data cable? he main advantage of the wired connection – you can apply it to any model of the mobile phone. In addition to photos, you can transfer basically any types of files: audio (music and samples), video (movies and TV-series), documents (Word, Excel files and PowerPoint-presentations), etc. The only peculiarity of such an approach – for each brand the specific program tool is dedicated. 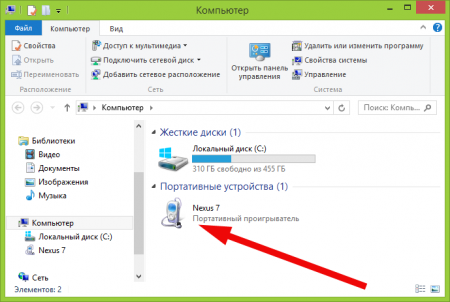 For Samsung – it is KIES program complex, for Asus – Share Link utility. Actually on most types of the phones, you may not use any additional software at all, attaching the data cable to use smartphone and to the available USB slot is pretty enough. When the connection is performed you may see the new device in the list of available drives on the computer. At the same time, you may not need any additional software for the connection. But, once again would like to repeat, on some models of phones the installation of distinctive program complex in order to handle the transferring routine will be obligatory. When the phone is connected, copying the file objects is performed via simple drag-and-drop mechanism from the source folder to target directory. 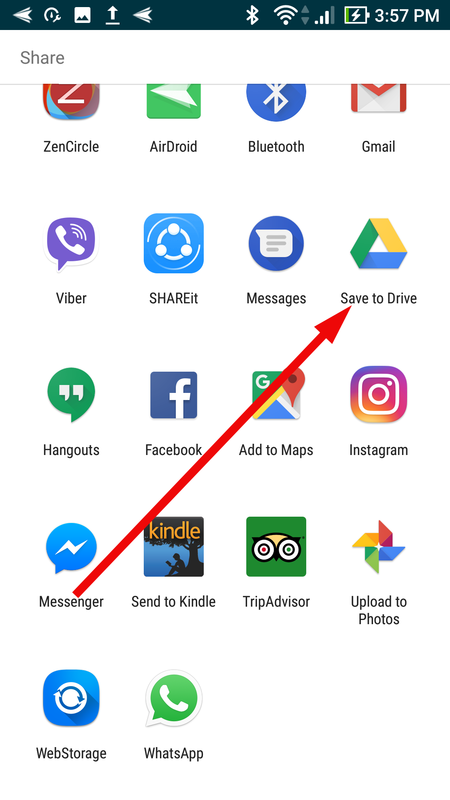 Important note: in Viber all photos either contained in incoming or outgoing messages, are stored in the following folder: /sdcard/viber/media/Viber Images folder. Otherwise, you may also access them in unified gallery of media objects. 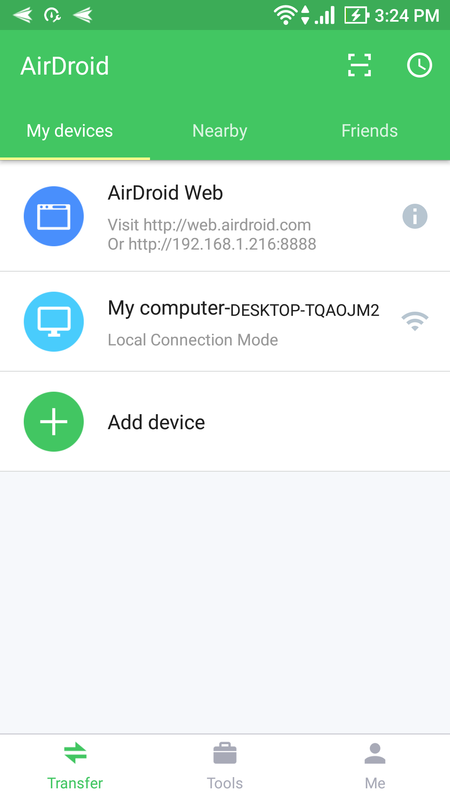 How to transfer photos from Viber to PC using air connection (via the special app)? If you are satiated with cables and wires, you may use the special app in order to transfer file objects from the mobile phone to PC by air. In order to use such an app, the laptop where you want the images to be copied to and the source smartphone must be linked to the same local network via router or be connected to the same Wi-Fi network. 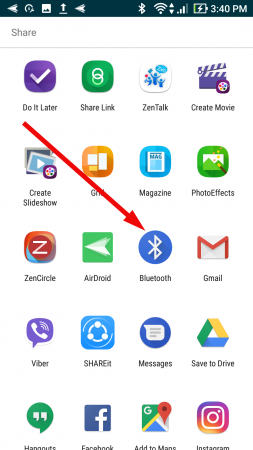 When this condition is met, you will need to install the app AirDroid from Google Play to your Android device. Learning how to use the app will take you just couple of seconds. In addition to the images, you will also be capable to copy any file objects, including music, movies, TV-series, episodes, texts, presentations and other objects. How to transfer photos from Viber to PC through Bluetooth? 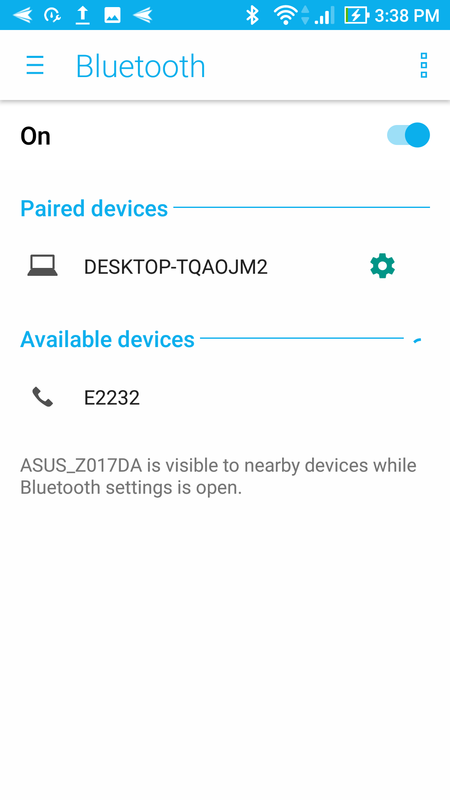 If you want to copy image files via Bluetooth from the mobile phone to the PC, just turn the Bluetooth on for both devices. 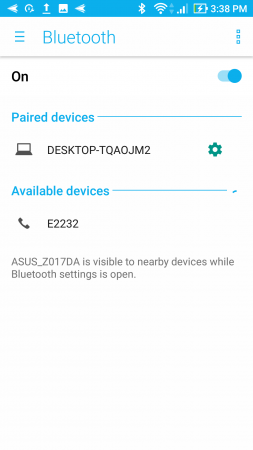 Also, in the phone settings, if you connect those gadgets for the first time, enter Bluetooth settings make the device visible, make the PC with Bluetooth available and set mobile phone with the technology active paired, so that you could accept and send the files successfully. 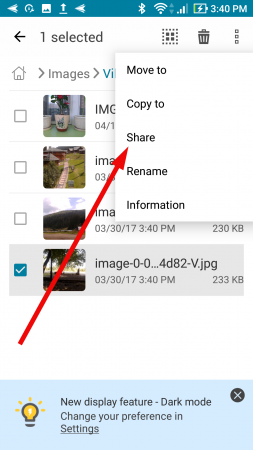 How to send the photos from Viber to PC via syncing the cloud services? 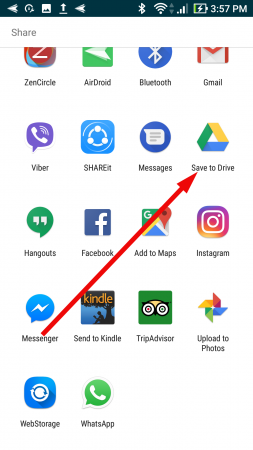 If you decided to use the cloud services mechanism for transferring the photos from Viber to PC, the way to use the Google Drive, Dropbox or Microsoft OneDrive is worth to be learnt. Holding the unified storage for all the file types on the cloud will require some patience and diligence from you, so install the mobile client for appropriate service and start learning its application methods. As you may see, all of the ways how to transfer photos from Viber to PC, are unique and fully-operational. I checked them all and may assure you, that each of them works just fine. Hopefully, you will be able to find a suitable method for yourself, and it will not take much time from you to send the image files.